A motion for bond reduction was sustained for a man accused of having an affair with a teenage girl in Lafayette County. 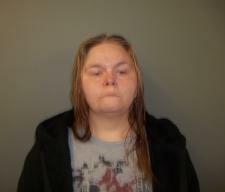 A child enticement trial in Ray County delayed. A trial in Ray County for child enticement, scheduled later this month, is cancelled and will be rescheduled after February 5, 2019. A man recently released from prison is accused of attempting to kidnap a child in Sedalia. 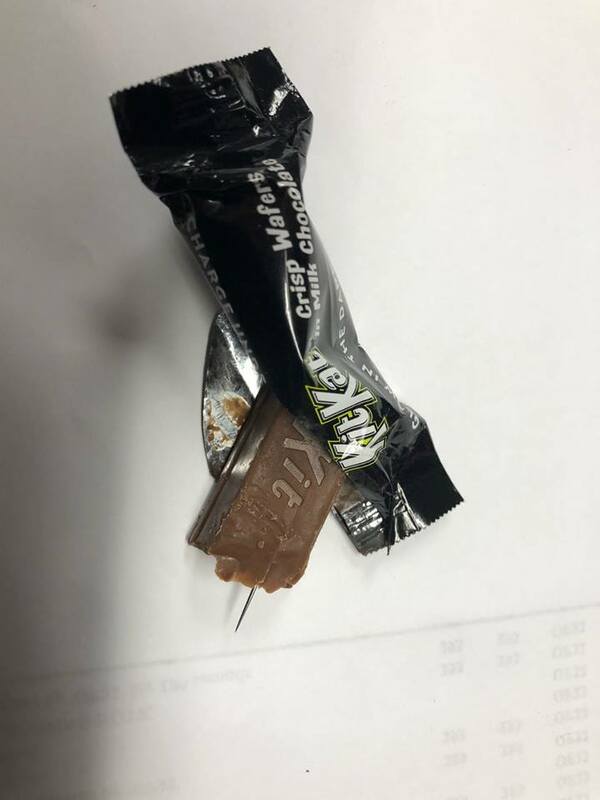 No injury reported for girl who found needle in trick or treat candy bar.